Editing photos and videos used to require professional help, but today we're all recording — and often editing — our memories right from our smartphones. As the tools built-in to your mobile device have grown more sophisticated, you might have wondered whether you needed anything else at all to edit or organize your photo and video collections. But with the release of Adobe Photoshop Elements 2018 and Adobe Premiere Elements 2018, Adobe offers some compelling reasons to have your own editing software. 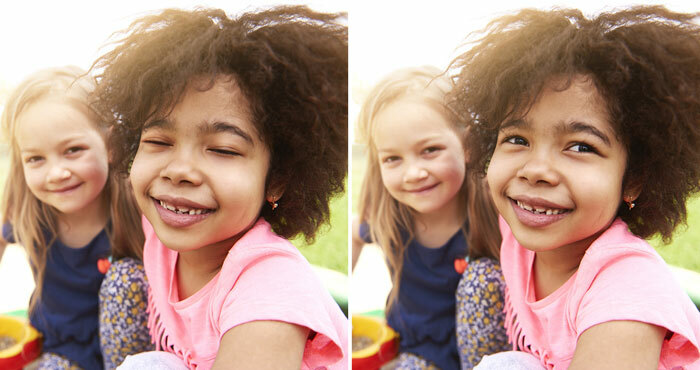 Swapping out the backgrounds in photos, to add some extra drama to your everyday snapshots. Opening your subject's eyes in a photo by swapping closed eyes for open eyes when you have a series of snapshots but someone has their eyes closed in each one. Automatically trimming and editing together video footage based on the style of your video. 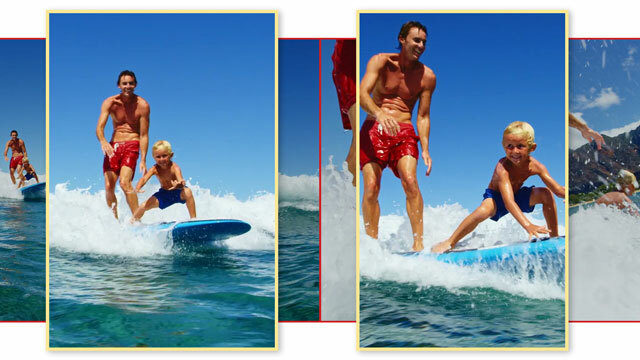 Automatically picking the best candid snapshots out of your video footage. Both apps can walk you through complicated editing tasks with Guided Edits: Photoshop Elements includes 49 Guided Edits for your still photos, and Premiere Elements includes 18 Guided Edits for your videos. All in all, this will let you make professional looking projects with the minimum amount of hassle. But it's no good to record memories if you can't find them later, and these two apps also tackle a serious problem caused by our growing media libraries: organization. It's all too easy to accumulate thousands of photos in your photo library, which often turns into a jumbled mess where you can never find anything you're looking for. Both Photoshop Elements and Premiere Elements can automatically organize your photos or videos by date, subject, people and places. Photoshop can even help pick out your very best snapshots — great for those of us who take tons of pictures, but only need to save the best of them. Making slideshows is easier, too, needing only a single click to pull your favorite video clips and photos into a new slideshow. If you're ready to upgrade your editing abilities, you can pick up Adobe Photoshop Elements 2018 (for image editing) or Adobe Premiere Elements 2018 (for video editing) for $99.99 each (or upgrade for just $79.99 each). If you need both, it will cost just $149.99 on Amazon (or you can upgrade for $119.99).